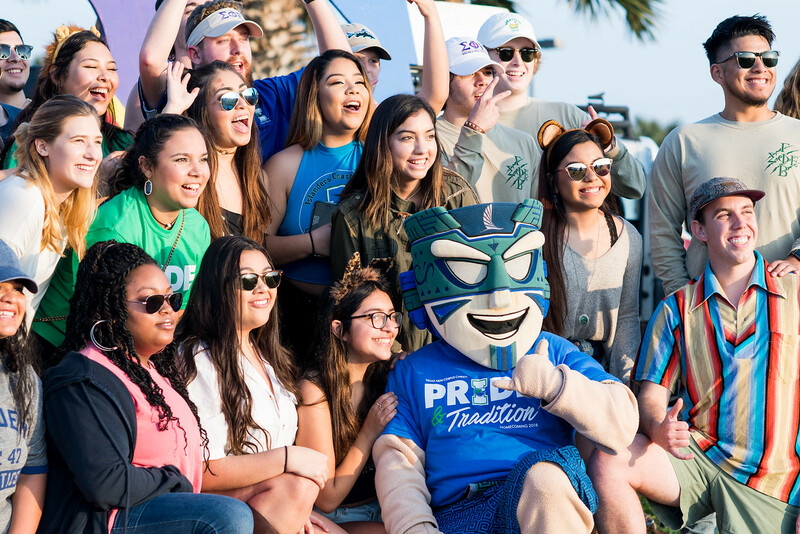 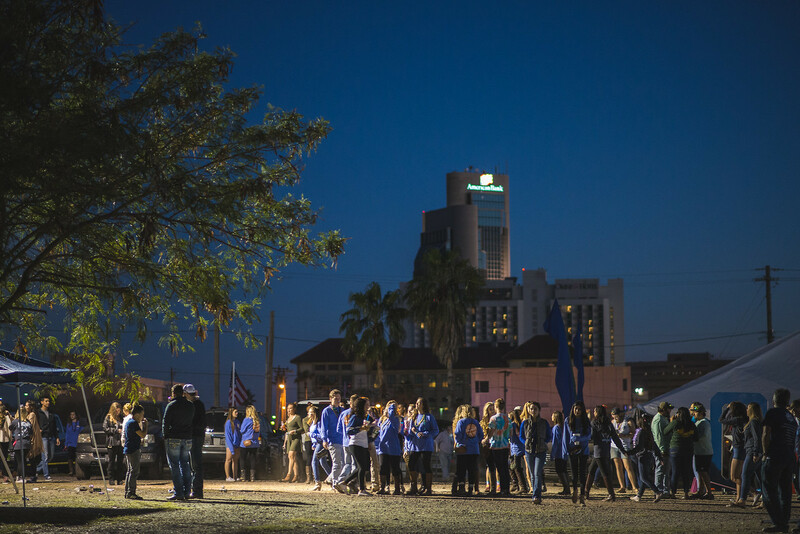 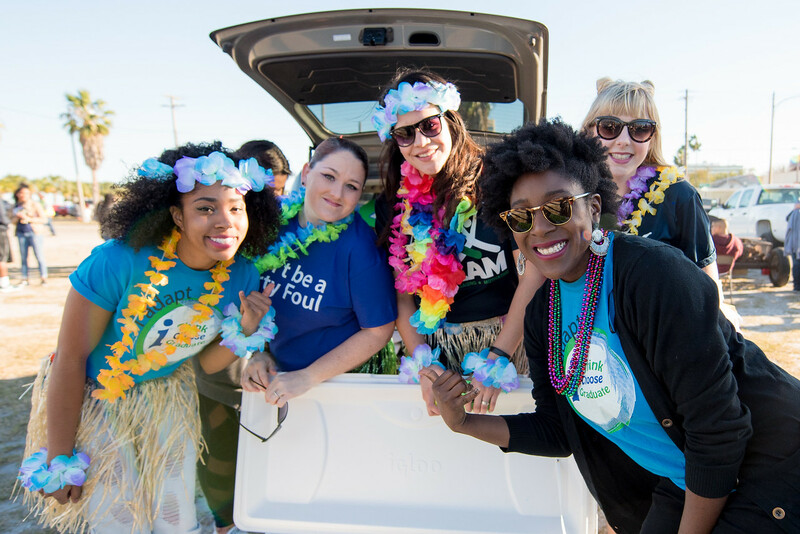 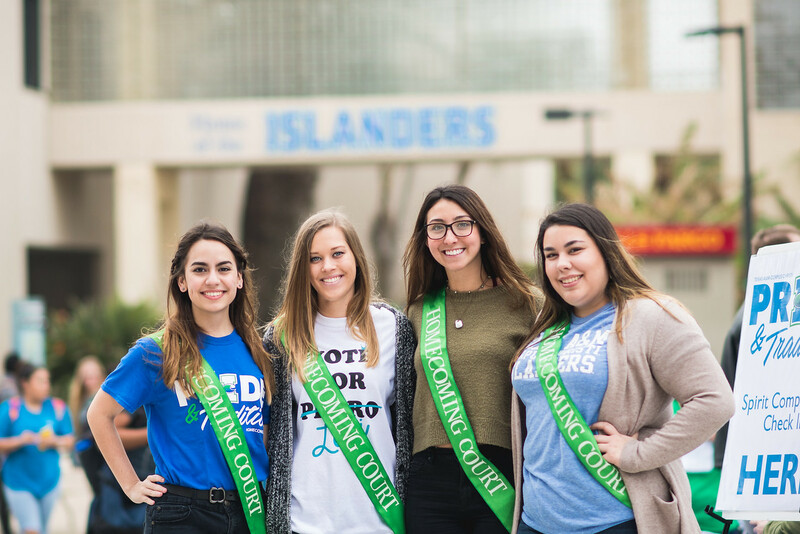 CORPUS CHRISTI, Texas – Preparations are underway at the Island University for Homecoming Week 2019, set to take place Sunday, Feb. 3, through Saturday, Feb. 9. 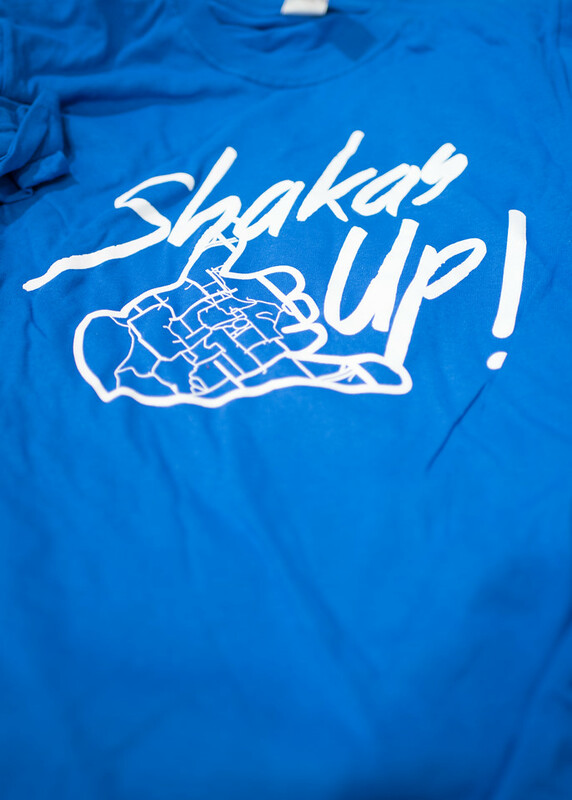 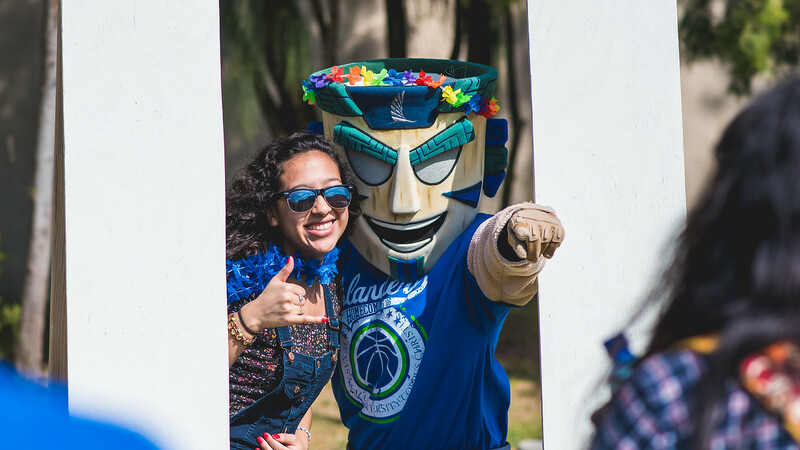 The theme for this year’s event is “Shakas Up!” From the Anchors Aweigh and Lighting of the “I” to the Homecoming Block Party, the entire week is a must-do for every Islander past, present and future. 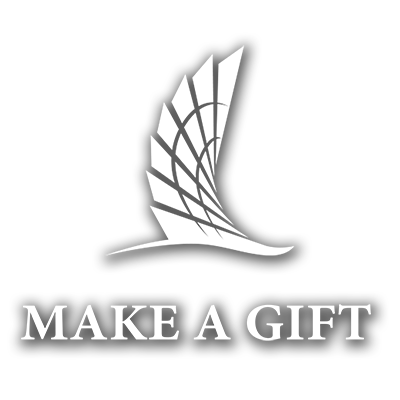 The long list of activities will be released soon. 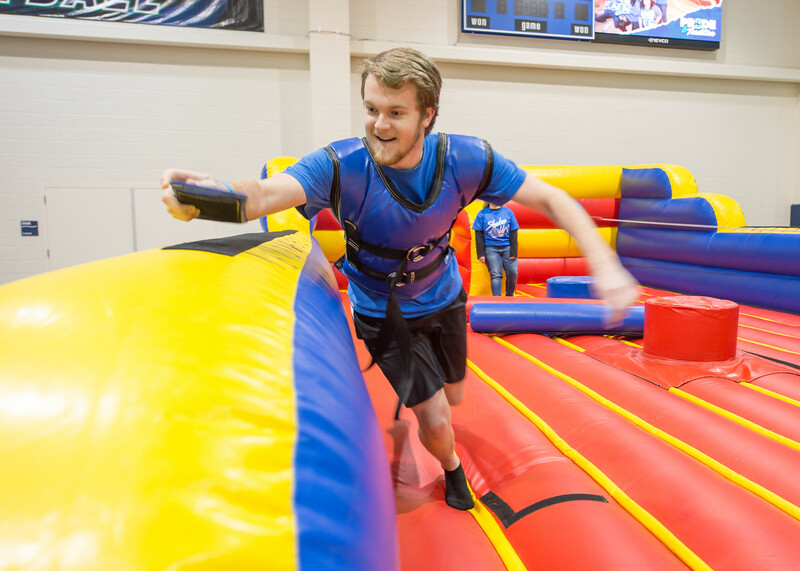 And as part of the tradition, there are several competitions that are sure to attract participants from the entire campus community. 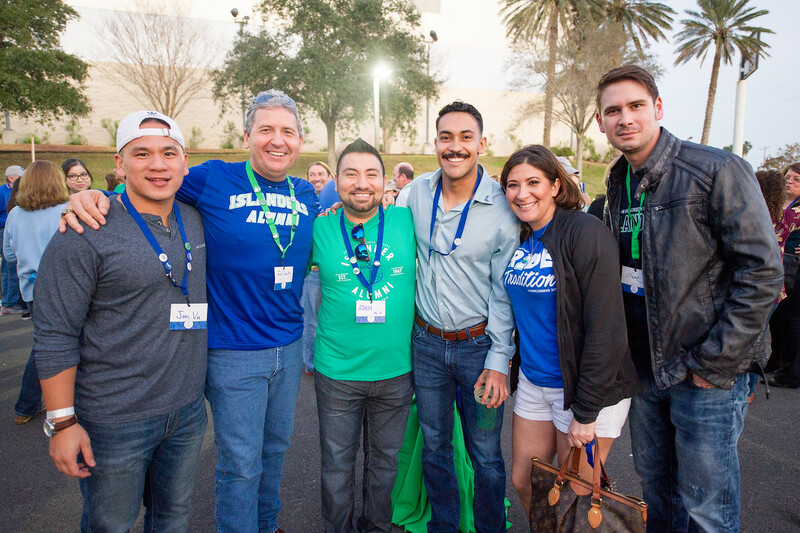 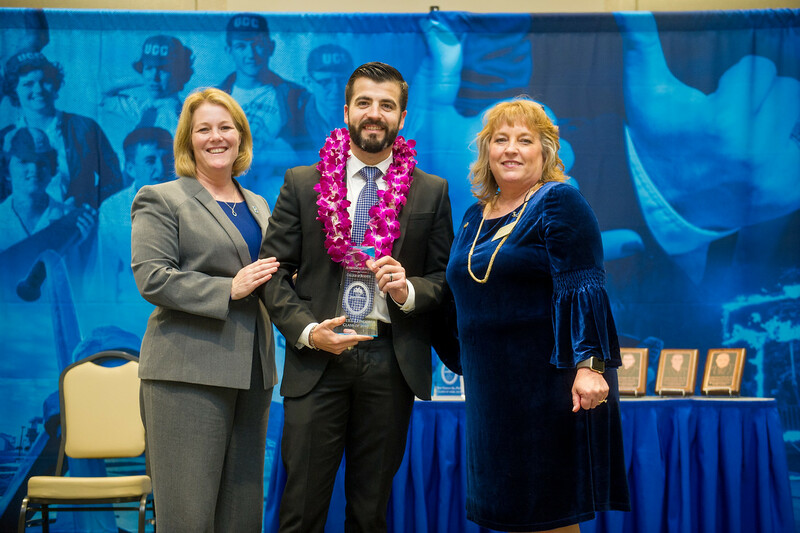 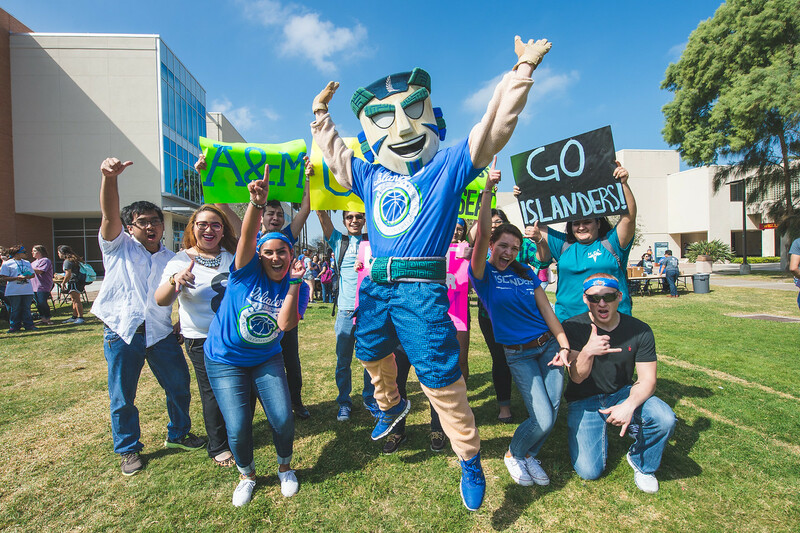 Islanders can look forward to all the classic traditions, but there have been strategic changes including new events, a revamped spirit competition, and the addition of offices and departments to compete for their own “Izzy’s Cup!” There are some surprises planned for Alumni as well. 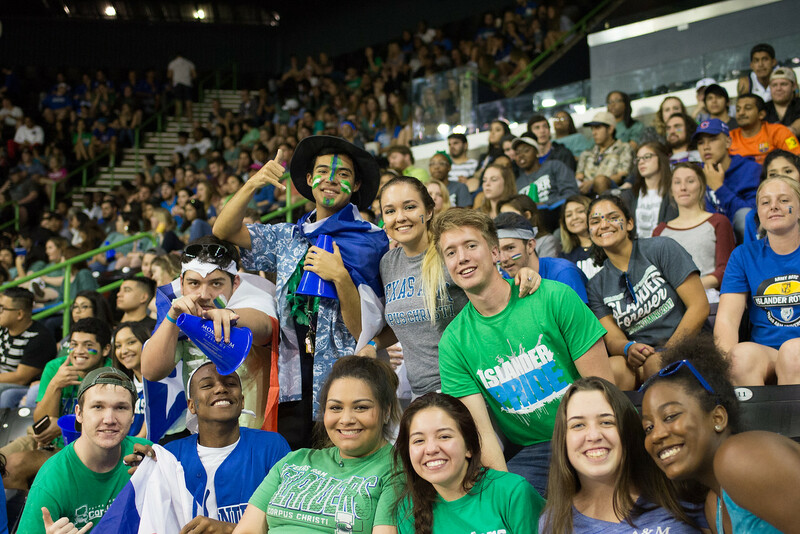 “Our Alumni Board has been working since this summer to make the Alumni-side of Homecoming better than ever,” Wagner added. 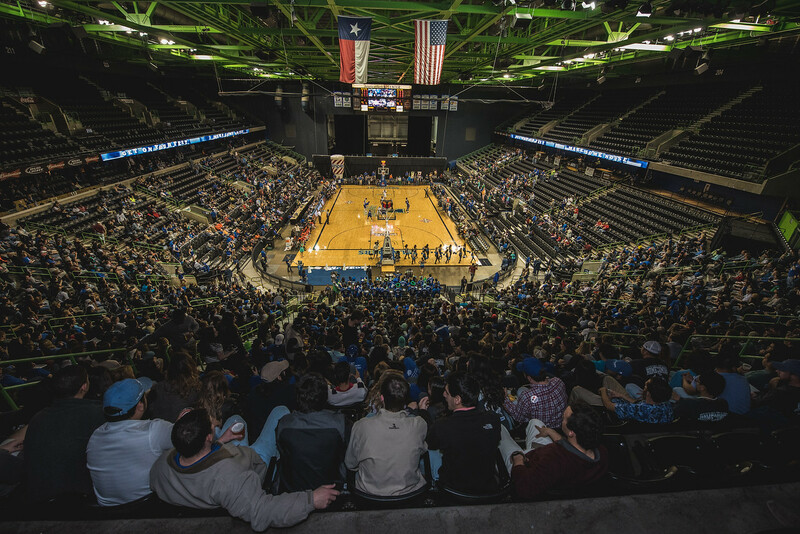 Tickets and all merchandise for Alumni events will be available Monday, Dec. 3. 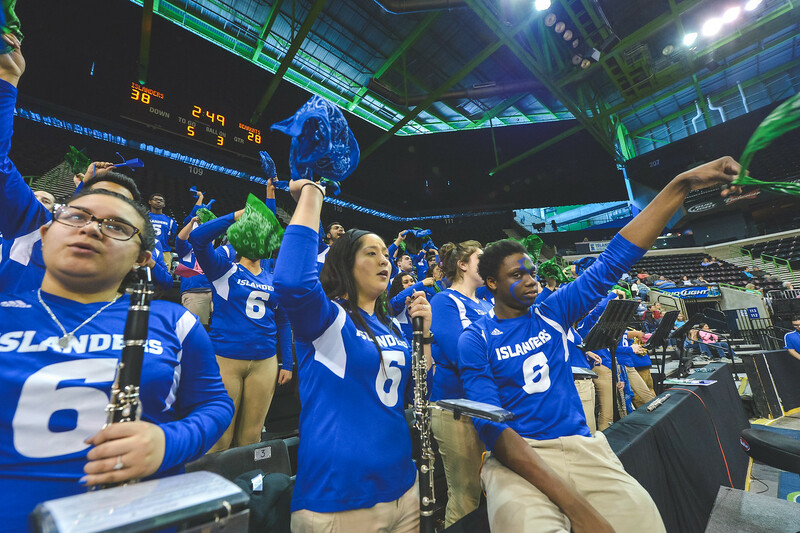 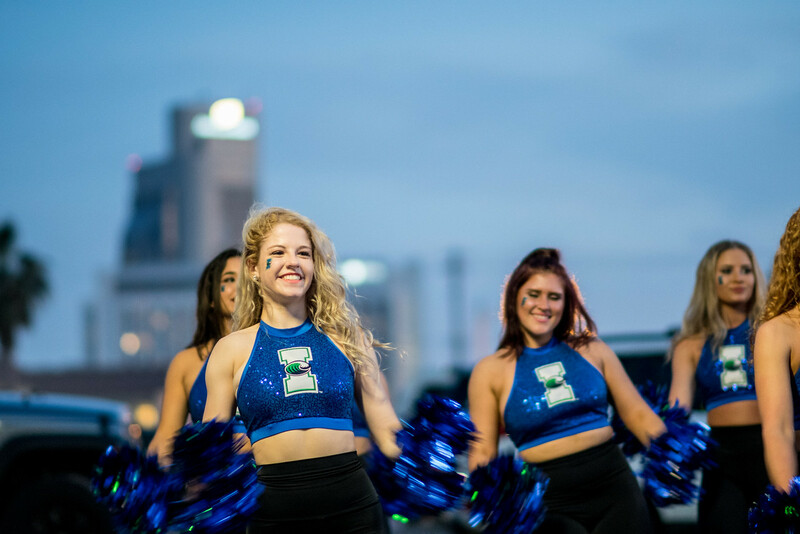 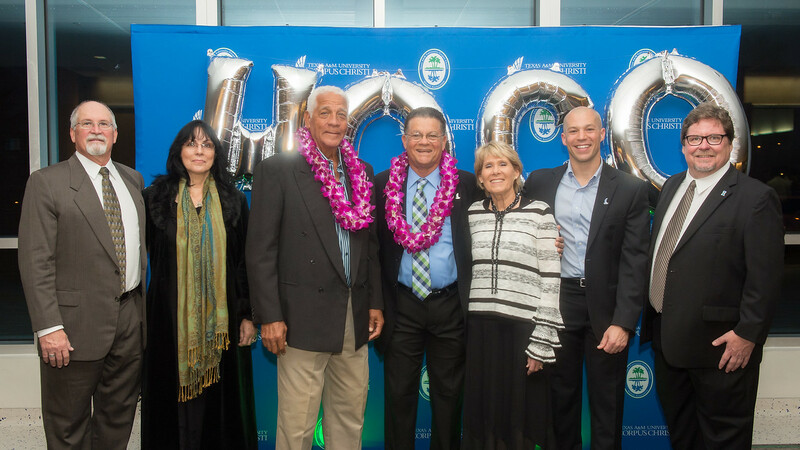 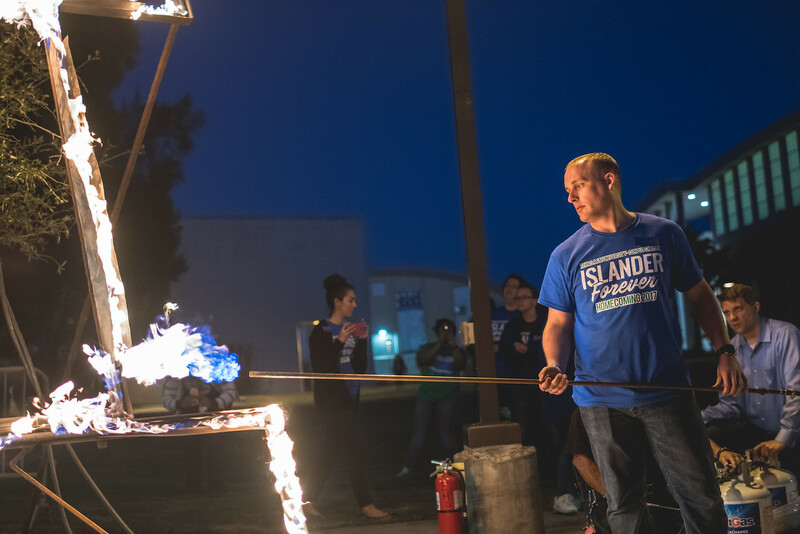 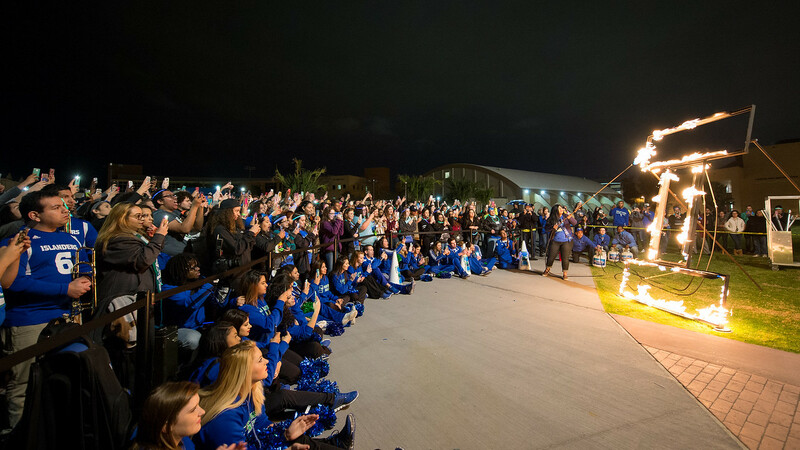 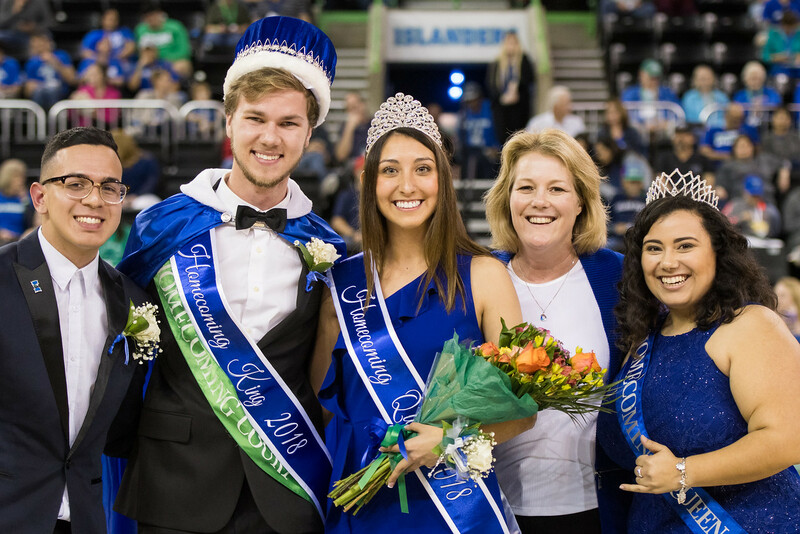 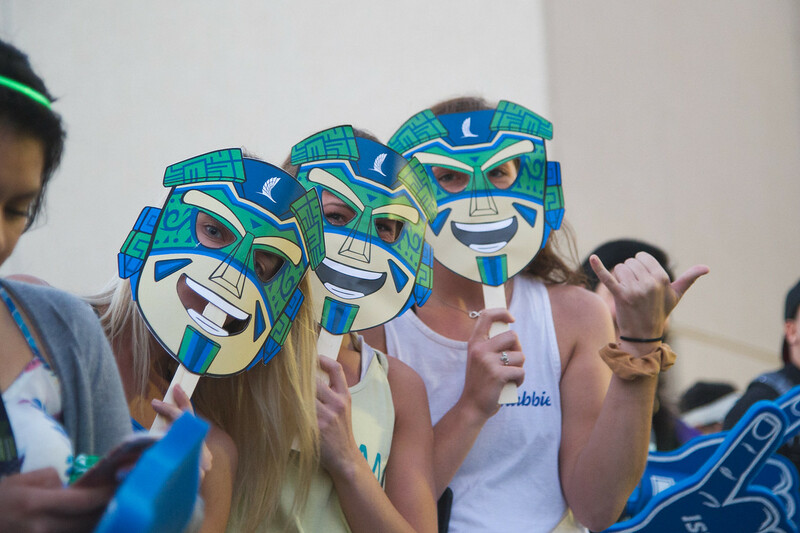 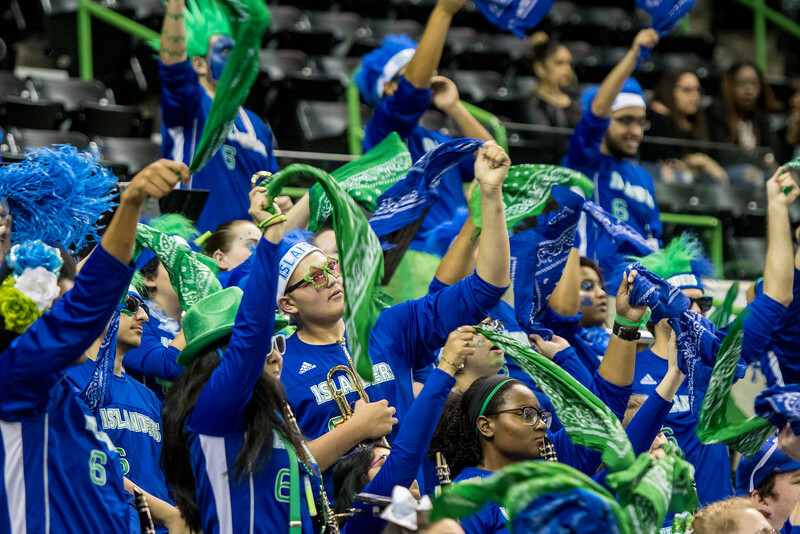 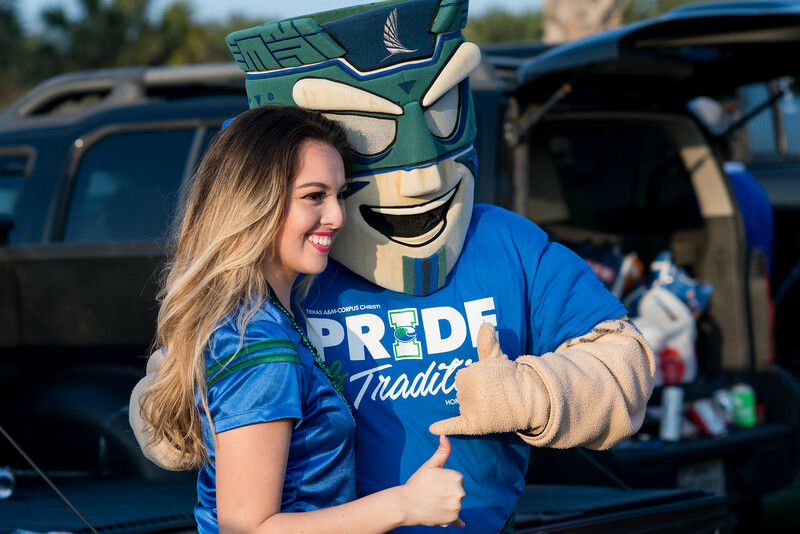 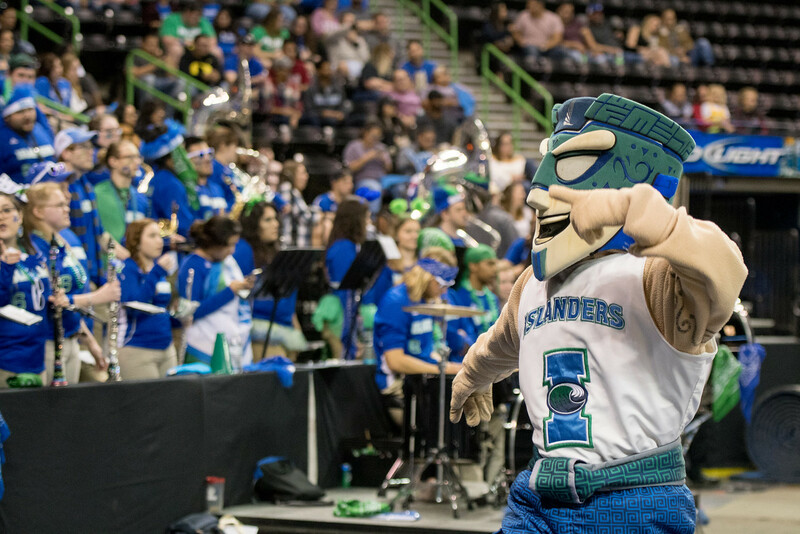 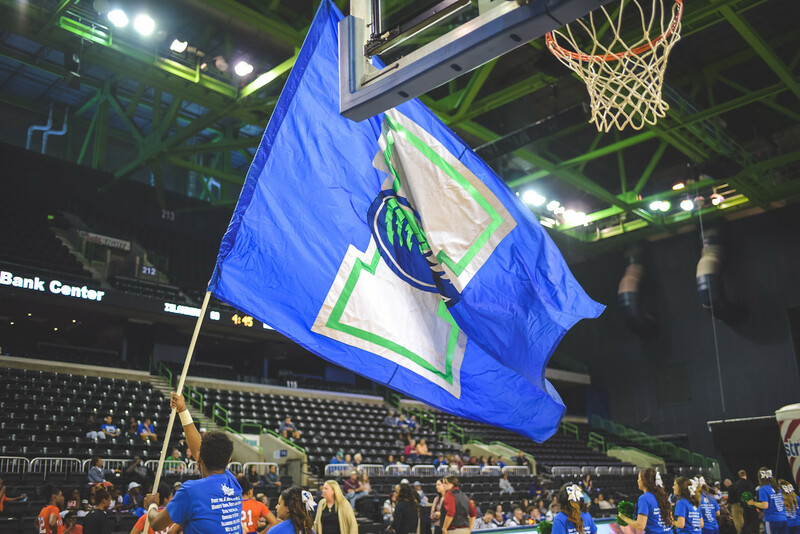 For more information on Homecoming 2019 events, visit IslanderHoco.com. 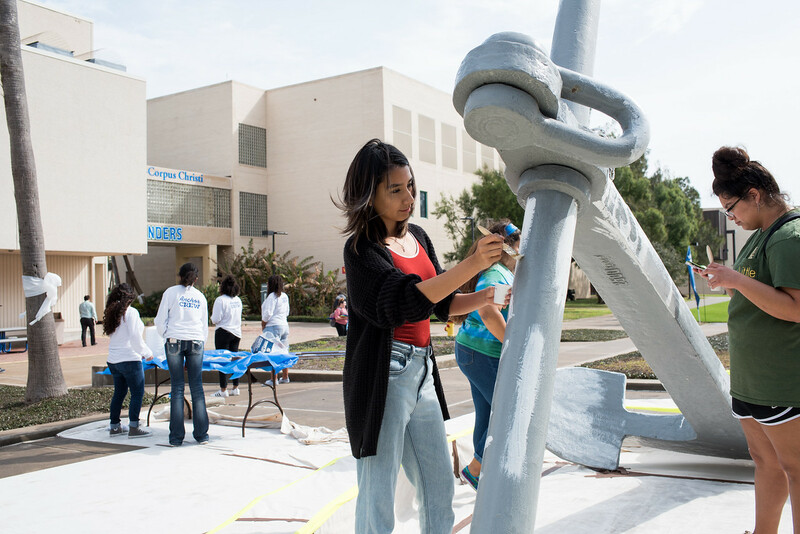 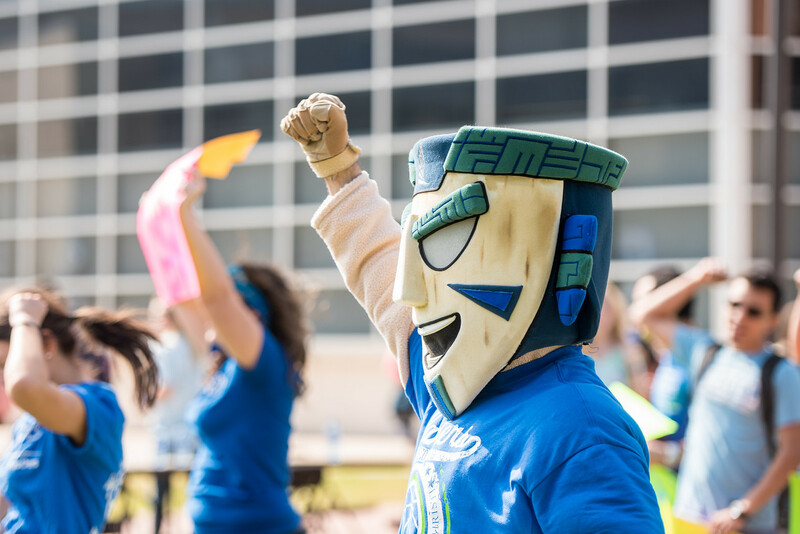 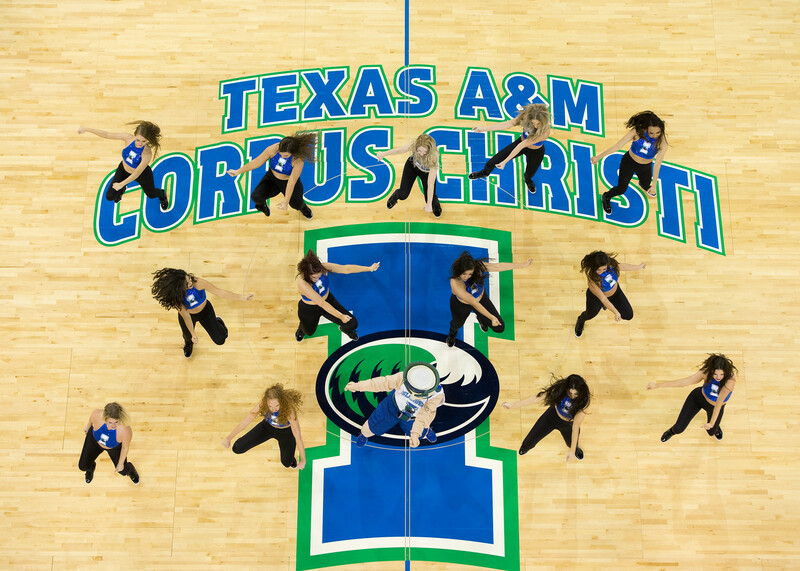 For any information on the festivities, or ways to get involved, email russell.wagner@tamucc.edu or call 361.825.2352.